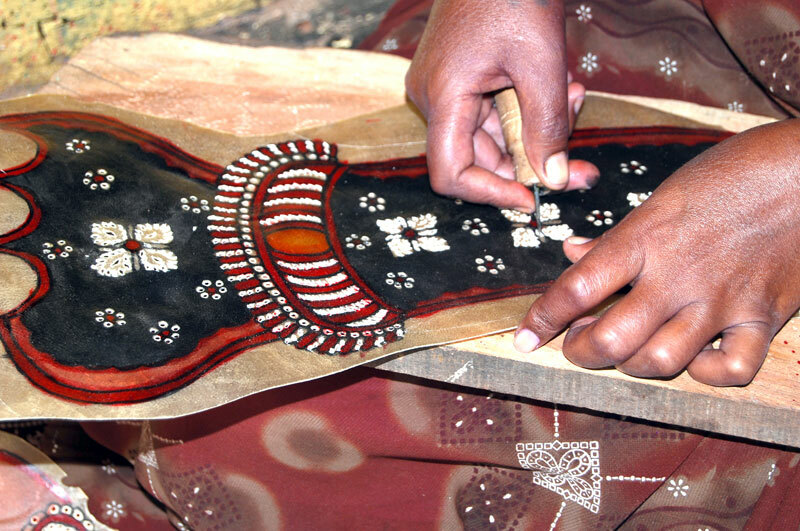 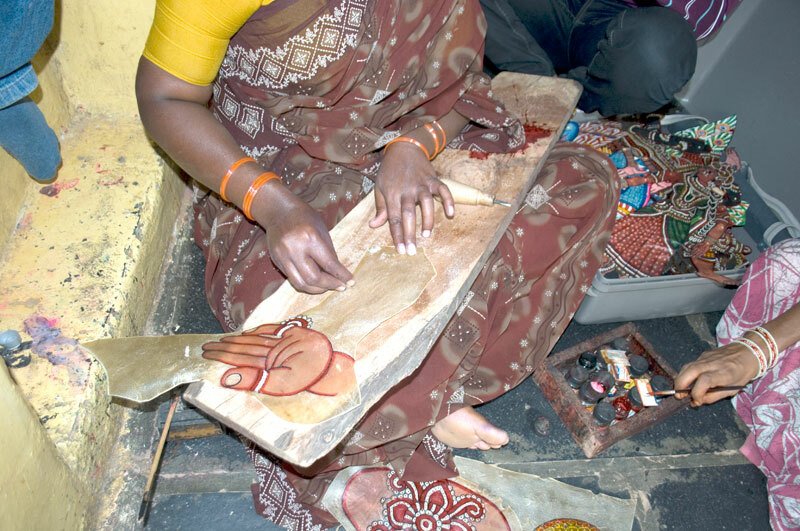 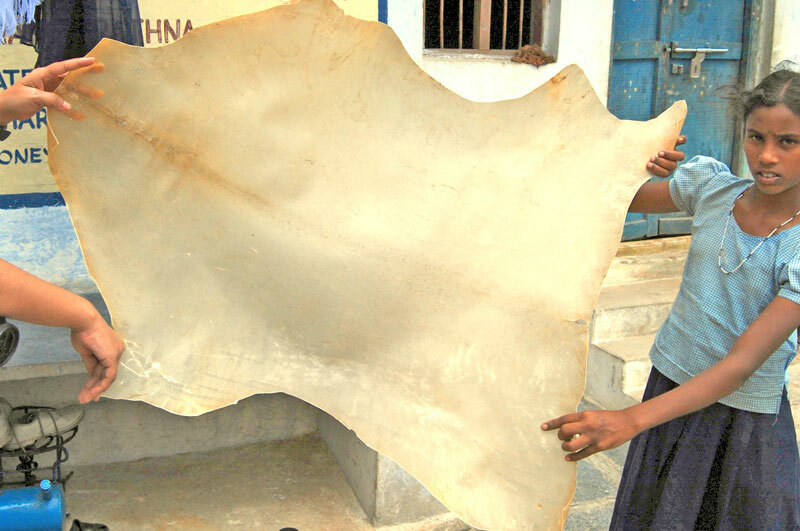 The legacy of this craft can be traced back to 200 years ago to an ancient folk world. 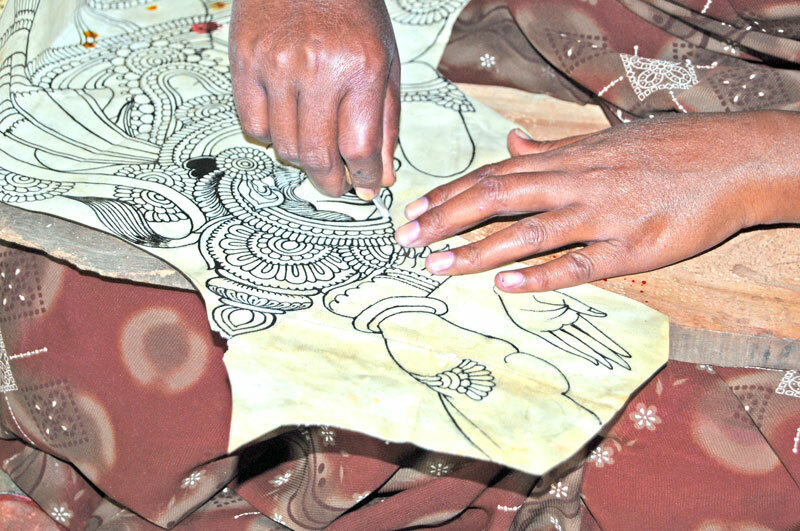 Indian tradition and religion has had a significant influence on leather-puppetry, this has been evident from its mention inthe two great Hindu epics- the Mahabharata and the Ramayana. 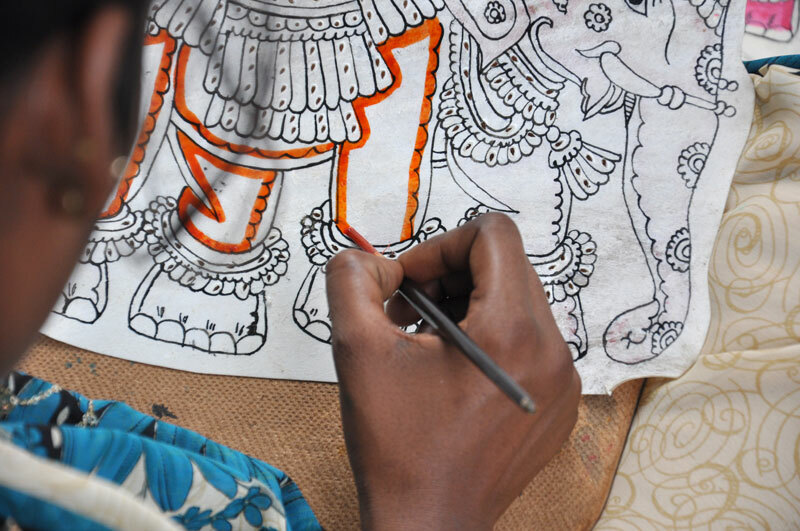 These have been an integral cherished part of the craft of Southern India. 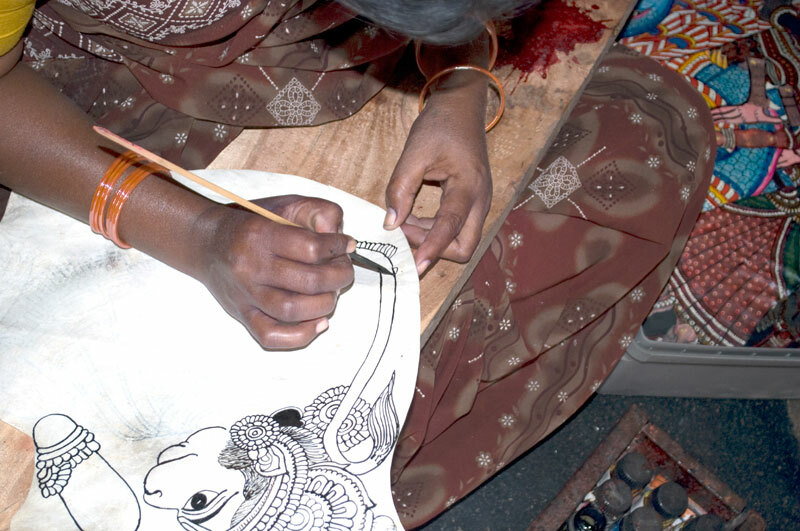 The art form offers a splendid history of the region. 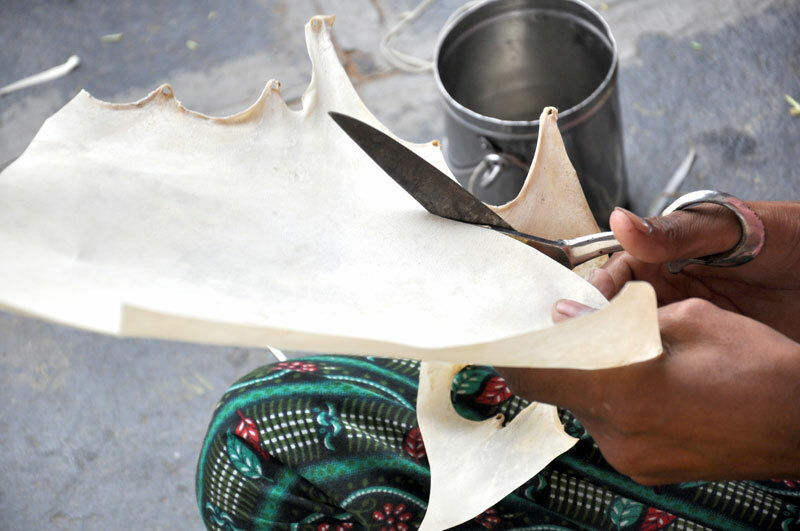 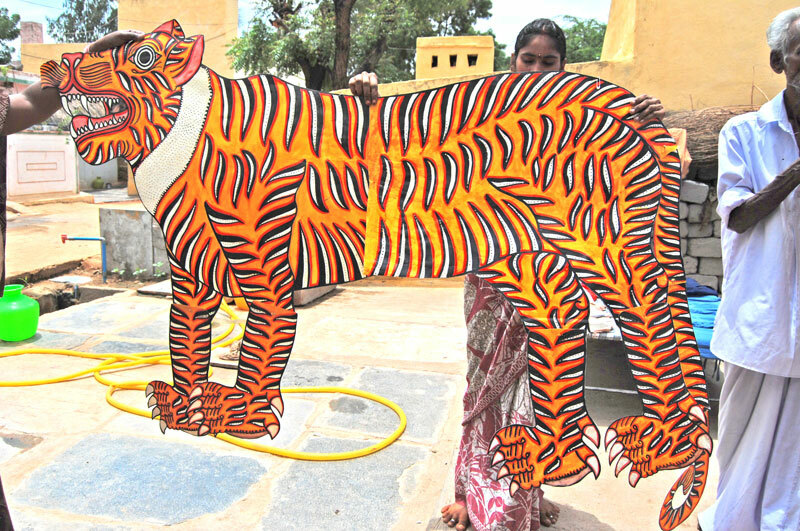 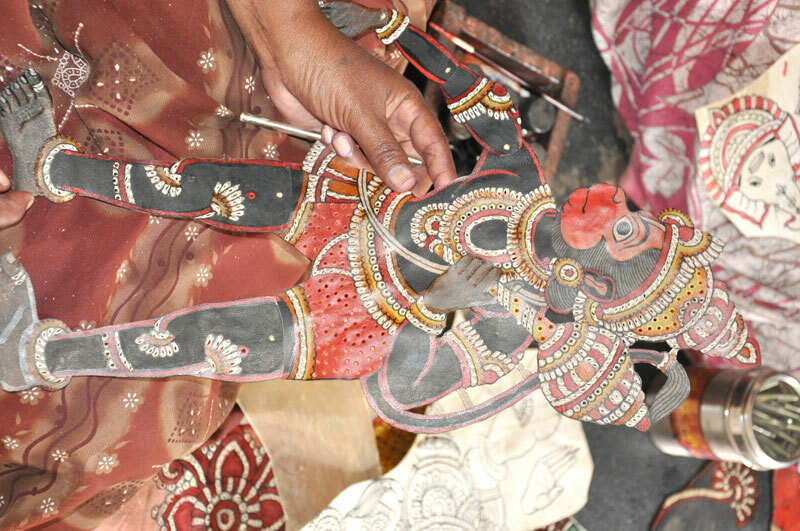 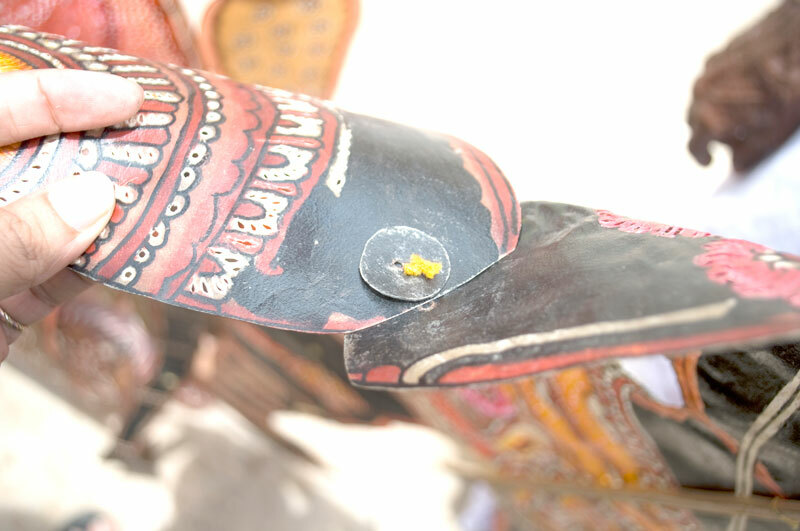 A consistent triangular relationship exists between the three words often used in this art form of leather-puppetry “Killekyatha” and “Bangarakka”. 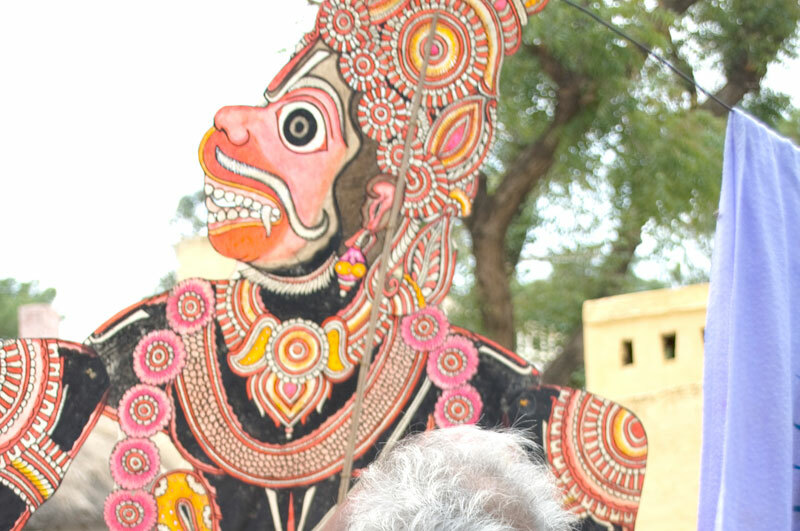 These two were well known communities of Karnataka a few decades ago. 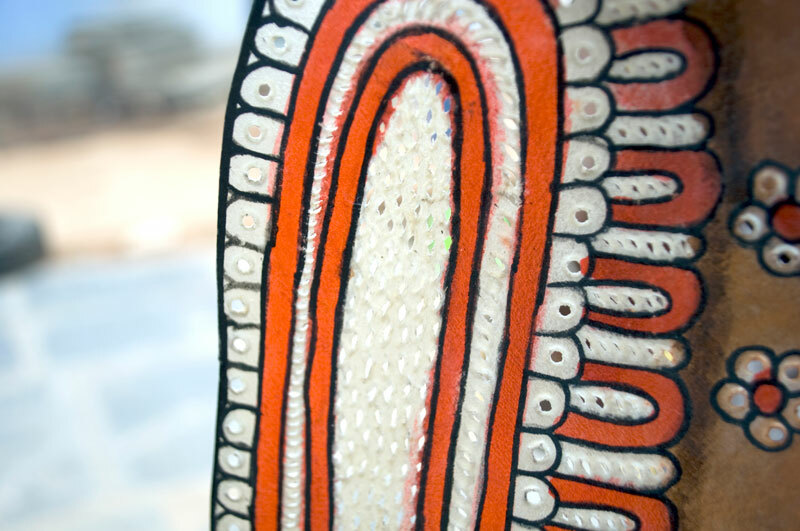 Its origin can be traced back to the pre-historic times.